The VRT-325 is a highly sophisticated voltage regulator testing unit, able to execute several testing tasks. The flexibility of the VRT-325 makes this measuring device suitable for production testing, warranty analysis, sorting jobs, endurance studies, and much more. Thank you for your interest in the VRT-325. Please fill out the form below so we can send you the brochure. Thank you for your interest in the VRT-325. Your request has been submitted to our sales department, and we will get back to you soon. 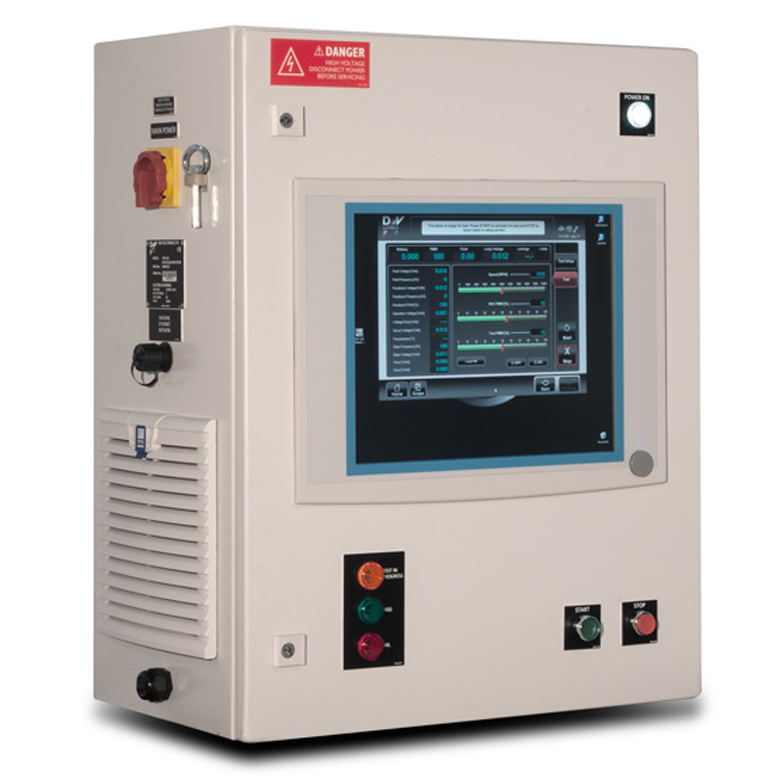 With the VRT-325, voltage regulators can be measured in manual mode under operator control. The operator can review and study all major voltage regulator characteristics research regulator capabilities & functionality. Voltage regulators can also be measured in automatic mode to measure if a fault is identified based on predefined limits. In doing this, the testing unit can execute different testing sequences, providing the end user with the ability to select the best speed/accuracy combination for his application. The VRT-325 can execute predefined procedures identifying specific regulator characteristics (signature). Execute stress test of the regulator and studying the effect of the high current on the regulator performance and parameters.